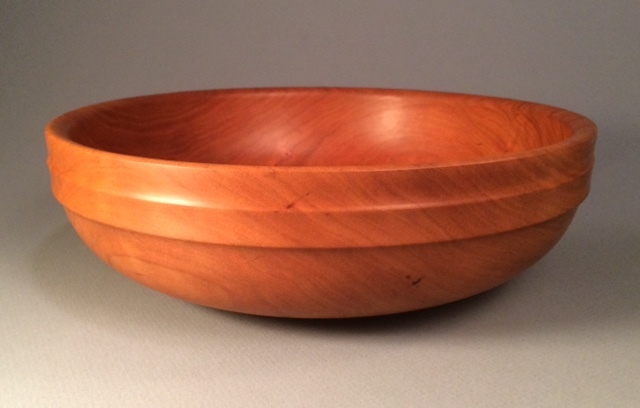 Welcome to Wood turned Art ! 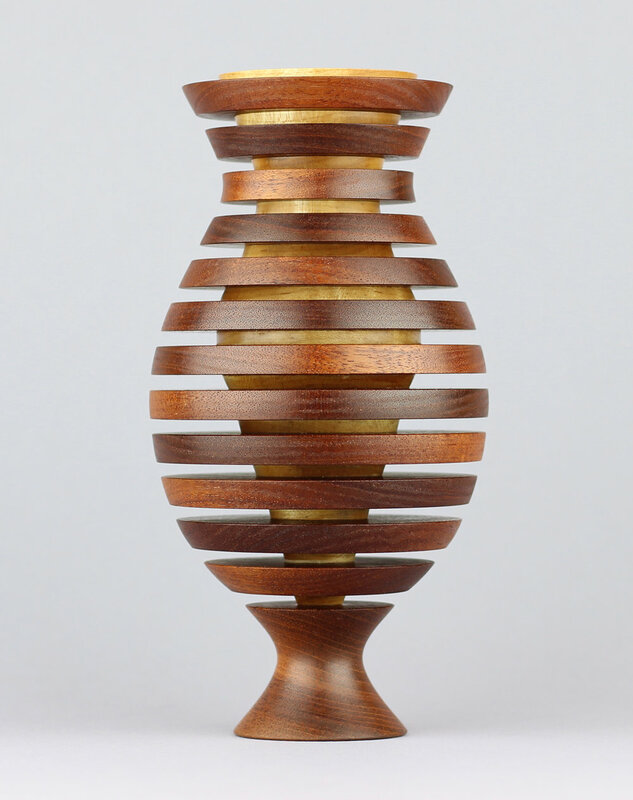 New "Double Vision Shoji" vase - Gabon ebony, American holly and authentic Japanese shoji paper. This piece is now available.